The MEF provides various officer development opportunities at the discretion of the Trustees, including grant funding support to eligible unemployed officers. This is so they can update their skills and/or revalidate specific certification requirements to increase their employability potential, through defined training. To be eligible for funding, seafarers must be unemployed at the start of the course and remain so during the course of training. What training is supported under this category? In order to see if the course you have chosen is funded, please contact MEF directly.  There may be funding to support UK officers with other STCW courses that could increase their employability. These will be considered on a case by case basis. Please see the application form for further information. – Complete and return the application form – it’s that simple! – Contact your chosen centre and complete the form with the centre name, course name, date and cost. – Multiple courses can be applied for on the same form, use the box marked ‘other’ to apply for courses not already listed on the form. – Scan or photograph your passport or discharge book, ensuring it is legible when viewed. – Please return your fully completed application form and a copy of your passport or discharge book to mef@ukchamberofshipping.com. – On receipt of your completed application form you will be contacted by the MEF. – Transport and accommodation costs cannot be funded. – Retrospective applications cannot be considered-this means no monies will be refunded to any individual who may have paid a deposit for the course, the full cost of the course or who has completed the course. – Payment for course fees is made direct to training centres. – Please allow a minimum of two weeks for your application to be processed. – The MEF reserves the right to charge individuals for the full cost of the course should they not attend. The Hanway Scholarship was created in memory of Jonas Hanway, one of the founders of the Marine Society, to support seafarers who need to take qualifications essential to work at sea or that contribute to their continuing professional development. You’ll get up to £500.